Fill in the form with you name and a phone number. We will call you back soon. 2017 © RK Center. All rights reserved. We offer safe non-invasive medical treatments to make our patients feel and be more attractive. Personalized treatments performed by experts using the best equipments and cosmetics.  Fill in the form with contact inromation and preferable time of the appointment. We will get in touch with you as soon as possible. We offer a wide range of non-invasive medical treatments that clean and refresh your skin, maintain your beauty and prevent it from aging. The treatments are safe for immidiate and long-term results. Our face treatments slow down the aging processes, accelerate the production of collagen and elastin, effectively reduce wrinkles, lift and smotthen the skin. 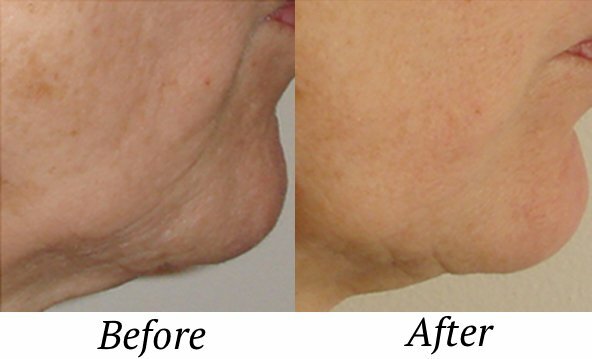 Tighten, Firm and Smoooth skin, Visibly Reduce Wrinkles , Contour the neck and Jaw Reduce acne, acne scars and black heads. Our body treatments reduce the accumulations of fat cells, stimulate the circulation of lymph, accelerate the production of collagen and elastin, as well as slim, and effectively reduce cellulite. 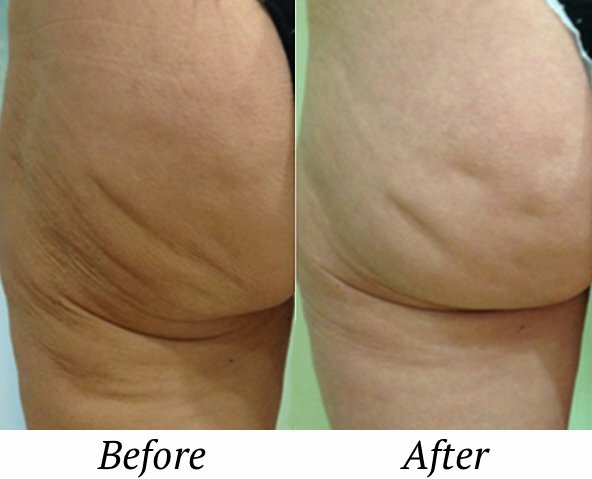 Tighten, Firm and Smoooth skin, Get rid of cellulite, Resculpt the body. 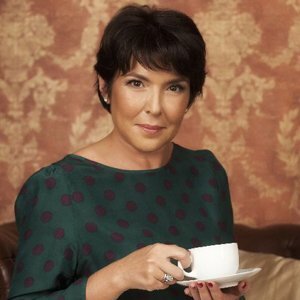 Rufina Kraychik, the founder and the lead specialist of RK Medical Aesthetic Centre is a Canadian medical cosmetology pioneer and world-renowned aesthetic expert with over 38 years of experience. She delivers remarkable results in battling aging processes, enhancing women’s beauty and boosting their health. Rufina has worked with hundreds of Hollywood celebrities, worked with Christian Dior™, Nina Ricci™, and Estee Lauder™ and has been featured on TV and in magazines over 240 times. She is an author of two best-sellers on women’s beauty secrets. Rufina is also a winner of various international aesthetic competitions and awards. Besides her medical vocation, Rufina is an entreprenuer. She has her own line of anti-aging cosmetics and has been nominated 3 times as "The Business Woman of the Year". Our specialist will meet with you to discuss your goals, devise personalized treatments and offer outstanding solutions for you and your body. We identify your goals and desires. We analyze the structure of your skin, face and body. We develop an individual treatment program. Fill in the form with your name phone and/or email and we will contact you to schedule a consultation. The key to achieving fascinating results is a combination of personalized treatments, knowledge and experience and the best equipment and cosmetics. Everyone is different, has different skin, lifestyle and different eating habbits. We know from experience that there is no solution that works for everyone. First, we identify your goals and desires. Then, analyze the structure of your skin, face and body. Lastly, develop an individual treatment program. Our highly educated specilasts have the needed education and experience to provide treatments in a safe, effective way and deliver long lasting results. Due to decades of experience we are able to combine multiple treatments, methods, and approaches to slow down aging processes and making our clients look more beautiful. We only use the best most modern equipment and techlology available on the market. We contantly monitor and analyse worlds newest, most efficient and effective equipment and cosmetics. 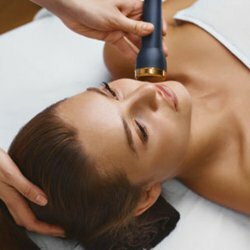 Thanks to LPG’s patented treatment heads, the endermologie® technique gently stimulates the skin to reactivate dormant cellular activity naturally, painlessly and without any side effects. Awakened, the target cells then metamorphose the skin from within for visible slimming and anti-aging results. The geneO+ redefines facial treatments with the integration of the 3 most effective skin-enhancing technologies for the ultimate Super Facial: OxyGeneo, Ultrasound & TriPollar RF for an all in one skin renewal treatment. One platform can now deliver skin nourishment, skin tightening and can reduce the appearance of wrinkles. The geneO+ Super Facial platform uses Ultrasound to increase skin permeability for maximal infusion of essential nutrients and TriPollar RF for skin tightening, firming and rejuvenation. Viora specializes in providing specialists with the most advanced technologies within one platform. By combining multiple technologies, the V30 multi-technology platform enables a speccilast to offer multiple applications to their patients. 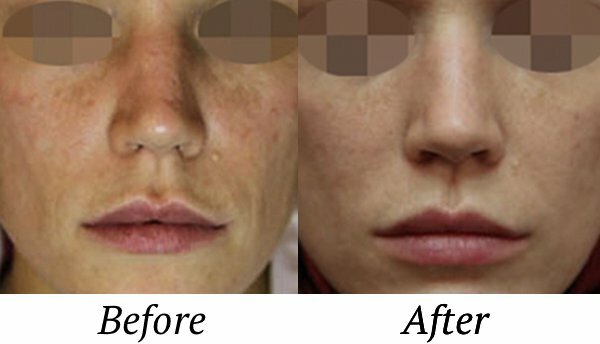 Viora helps with: skin tightening, skin resurfacing, skin rejuvenation, hair removal, acne clearance, stretch mark reduction, vascular and, pigmented lesions, hyperpigmentation, reduce fine lines & wrinkles. Reaction by Viora is a non-invasive, all-in-one solution for the most popular medical aesthetic procedures. 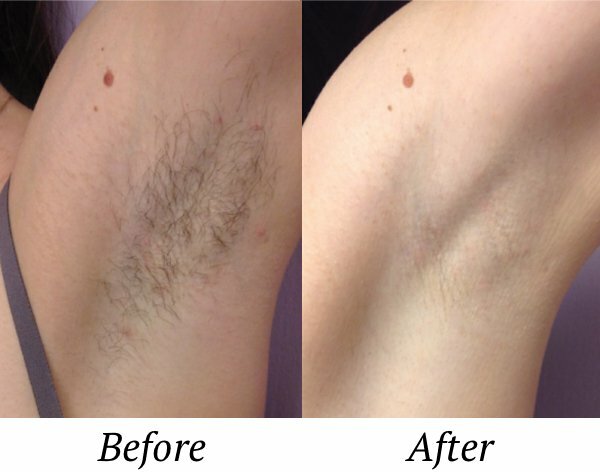 Reaction is a bi-polar multi-RF technology aesthetic device, featuring vacuum therapy, offers quick, safe treatments for various conditions, with optimal clinical results. Benefits include: superior treatment control & precision targeting, broader dermal effect & higher energy absorption, highly efficient & effective treatments with proven results. Infusion, Viora’s Electro-Mesotherapy device, delivers a non-invasive, needle-free solution for superior trans-dermal delivery of topicals. 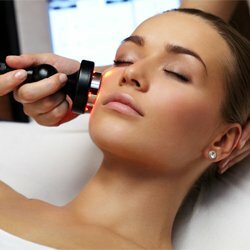 Clients enjoy the benefits of safe, immediately visible results and revitalized and refreshed skin. Featuring maximum cellular penetration. Infusion helps with the following: anti aging and wrinkle reduction, collagen regeneration, skin rehydration, skin firming & toning , body sculpting & cellulite reduction, stretch mark reduction, skin lightening, anti-aging & resurfacing, blemish and oil control. Oxygen infusion medical device for Aesthetic Medicine and skin pathologies (skin lesions, ulcers, rhagades and sores) treatments. MBE Oxygen Infusion, consists of localized infusion of 94 – 98% pure pressurized oxygen at a pressure of approximately 2.5 atmospheres. Therefore, this treatment delivers a true face and body oxygen infusion treatment and not a simple nebulization of pure oxygen on the skin, as other units in the market do. The endermologie® cosmetics face care product line offers an anti-aging regimen based on the three main types of skin aging and face morphotype identified by LPG experts: sagging, hollowing and thickening. Clean and prepare, rejuvenate the eye contour, target certain areas, correct, enhance and protect. 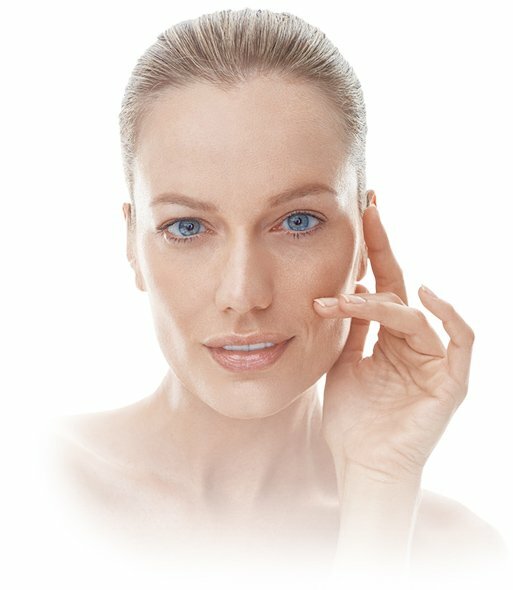 Dermastir Luxury A - is a skincare line specialized in Pre and Post- operations and treatment, used by skin specialists and recomended for home use. A successful treatment starts with a good diagnostic, our specialist first assesses your skin condition in order to set your goals and to create the treatment program most adapted to your needs. Once you have settled comfortably onto the treatment table, our expert prepares your skin with cosmetics selected specifically for your skin and then begins the treatment. All you have to do is relax. To maximize the results of your treatments you will be offered cosmetics selected and made for you. Apply them daily. The stimulation delivered during the treatment allows your skin to be more receptive to the cosmetic active ingredients. Rufina has become my new skin guru. 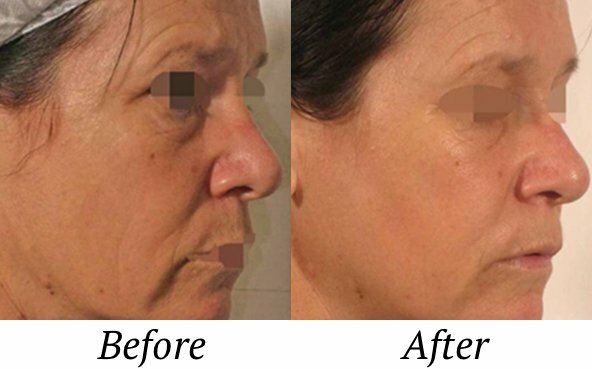 Her anti-aging collagen stimulating treatments are the best on the continent. Rufina employs the most cutting edge equipment, products and is incredibly informed in all to do with skin care. Her techniques are avant guard and her home made Miracle Eye Cream has changed not only my skin, but also my Mother’s! As an actress, the camera sees everything and Rufina’s treatments have helped me restore youth and elasticity to my face. After only six treatments my skin is refreshed and rested despite my arduous schedule of being a mother and a working actress. I can’t recommend Rufina highly enough, so do your face a favor and see Rufina! You do real magic with your hands! 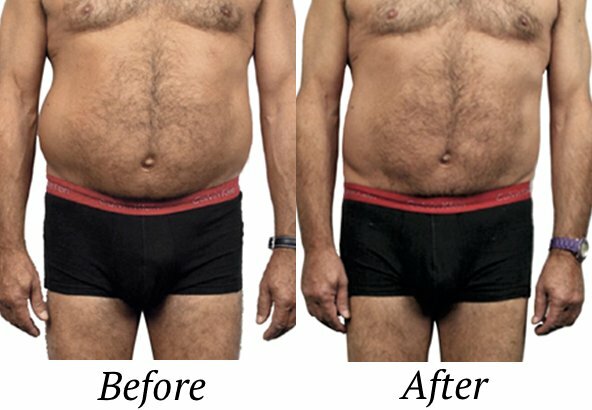 I've never seen results from the very first treatment. You see beyond skin and know exactly what I need. 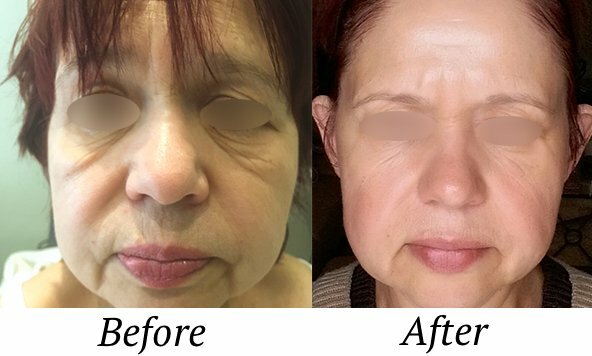 I came to you a patient just under 50, and left with the appearance of a 30 year old - beautiful lifted cheeks, skin became smooth and pink again instead of grey! Your soul is filled with kindness and love. I feel young, confident and toned again, my eyes are shining! My children and husband were surprised to see me too. After the treatments and our conversations, I was even more motivated to write and achieve bigger results in my business. God bless you! Take care of yourself for all of us, so you can keep making this world beautiful and confident. Without you the universe would be incomplete! With much respect and love! l am 35 years old and have suffered with horrific acne for 20 years. It has affected all aspects of my life including work opportunities and personal life. I had very low self-esteem and felt unattractive. My acne was so out of control that I couldn't even look at myself in the mirror. 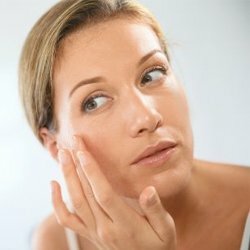 I have seen numerous doctors and have been on every medication there is for acne. I have also tried numerous pills, creams, and home remedies but nothing has worked l was referred to Rufina by a family member who promised me that she would care for me and treat my acne with guaranteed results. My experience with Rufina has been truly amazing and life changing. Her my expertise and treatments have not only cured my acne, but have cured insecurities and perspective on life. She is such a genuine caring person who has changed my life forever. can't thank her enough and she is the only professional I would recommend to anyone who is suffering from skin problems. Thank You so much Rufina. ￼Rufina! You are beautiful and you make me beautiful! I love you and everything you've done for me and my body. Everything you've done made me look at my best! I have been to other professionals before and no one could get me the same results within years. You are absolutely amazing! ￼Rufina I cannot thank you enough! You are so knowledgeable, so kind, so thoughtful! So very talented and professional! Thank you so much. You make me feel and look my best. You are a wizard Rufina! You make miracles highly professionally and skilfully! Rufina, I began as a sceptic... but now I am a believer! Thank you for helping me! To all that skin that could be renewed without surgeries or injections. Looking forward to seeing you again and again and again so you can continue to make your “beauty magic”. Rufina I believe that one always has to put their best face forward but I believe I needed someone help to do that. Rufina has given me a chance to do that. The products are divine. My skin feels better and looks better too. Thank you for your care and kindness and help! You help people look and feel better! Thank you! Thank you so much! Rufina I'm so grateful that I had an opportunity to meet you. You've changed my life and touched in so many ways. I appreciate your help, and helping me regain my confidence! You are a beautiful soul. My dearest Rufina, You're a gift from God, for all those who are blessed to know you, you enhance their life with your Beautiful soul and generous spirit, you are truly gods child, helping and wanting the best for all who know you. Thank you for being you and being part of my life. I am fortunate and blessed to know you. Dear Rufina, Oh my goodness! What an amazing difference in my life. I look and feel so much better! Thank you from the bottom of my heart! Rufina thank you! I feel amazing inside and out! You are just fascinating, you're an expert at knowing what I need and when I need it. I have never felt so relaxed and being in great hands! Without any exaggeration my face and body treatments have changed my life. I'm forever grateful thank you. Thank you so much RK! I'm constantly amazed at how you can just erase my breakouts and leave my skin looking unreal. So glad I found you! Dear Rufina Karychik I can't express my gratitude to you! Your hard work and expertise has changed my life. I have tried to battle my acne for over 10 years. You're the only one who has set me free of acne. Thank you for your care and help! Dear Rufina, You are a goddess!! You made me look so much younger and healthier! As an actress(thanks for reminding me, my face is my job). I can feel much more confident now thanks to you and your amazing healing touch. I hope we will see each other again... I am sure we will. Thanks again for making me feel so good loads of love. Dearest Rufina! My skin went from looking dull and grey and full of spots and scars and with in one treatment my skin was more youthful and the complexion smoother! Just after one treatment I see a huge difference in my skin!! Thank you Rufina for making me feel so special and making me feel so good about myself! Much love always! 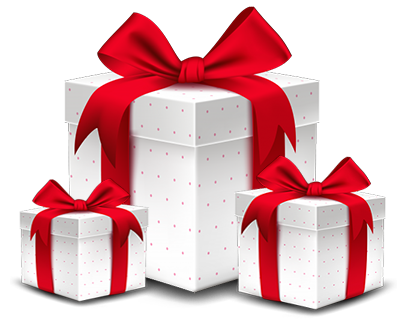 We help our clients feel and be more attractive and desirable, which makes them more confident and happy. This results in more success in personal and professional life. If you have any questions, concerns or would just like to send us a message fill in the form below with you contact infoand a message. There is a large parking lot conveniently located right in the building of Yorkville Village. We are conveniently located near the Bay Subway Station (two minutes walk time). Fill in the form with you name and email and ask a question. We will contact you less than in 12 hours.